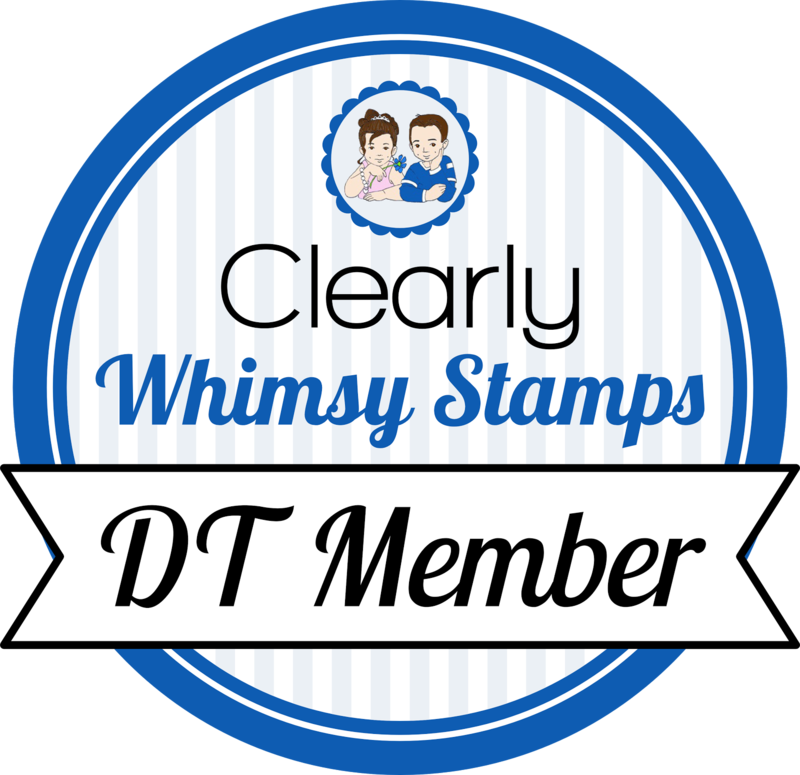 Here is what I made for my Whimsy card this week. I started by stamping a plaid background on a hand stitched rectangle using Get In Line. I stamped the flowers from Retro Flowers in some of the same colors as the background, and the sentiment is from Happy Mail. Great card! 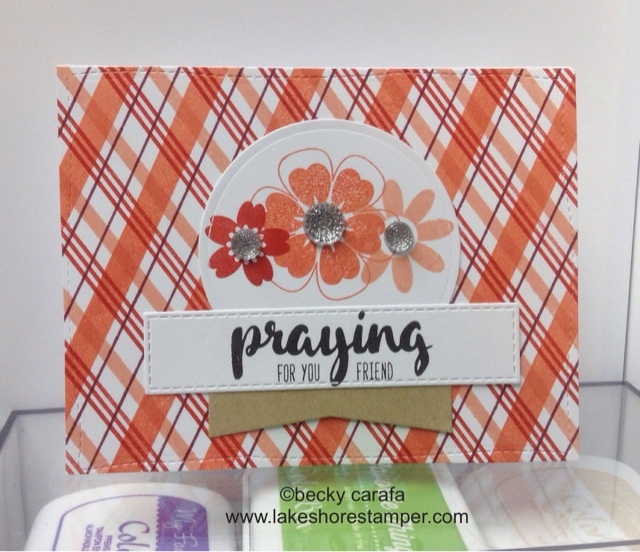 What stamp line makes the Happy Mail line that includes the praying sentiment?